Cutting-edge science is fascinating. 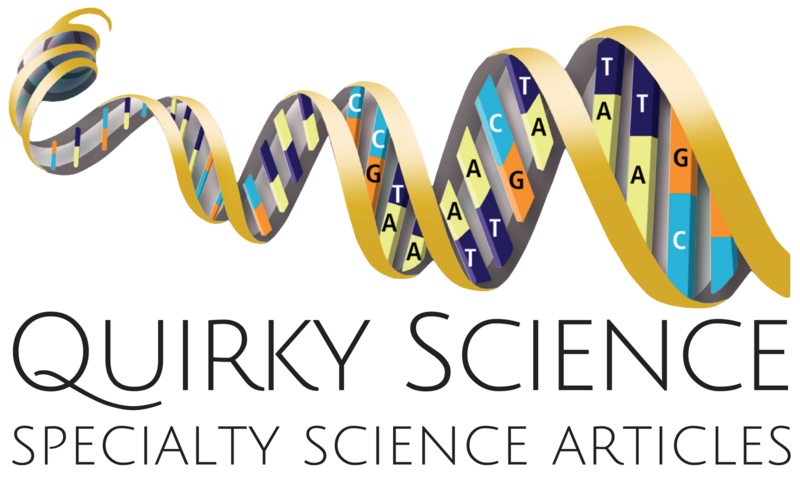 Yet the science of everyday life is anything but boring. 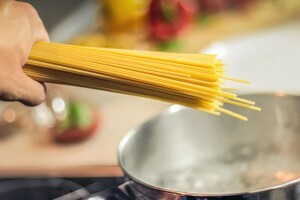 Consider the simple act of boiling water on the kitchen stove. There are many factors that come into play leading to the production of steam. Let’s take a close look at water as an individual molecule and as a cluster of interacting molecules. 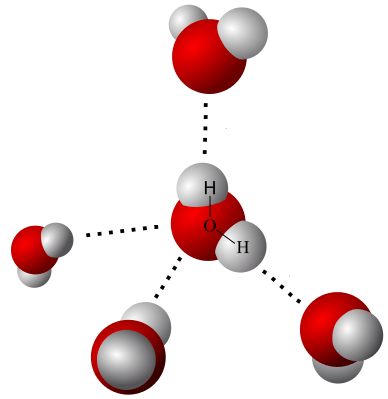 Water consists of one oxygen atom plus two hydrogen atoms. An atom of oxygen is much larger than one of hydrogen. 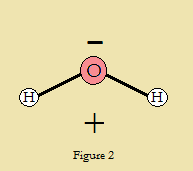 Most hydrogen atoms consist of a lone electron in orbit about a single proton nucleus. Oxygen atoms have a much larger nucleus orbited by 8 electrons. Oxygen has a strong affinity for electrons. So it is an electronegative element. On the other hand, hydrogen readily donates its one electron. It is electropositive. It might seem reasonable to assume the hydrogen atoms in a molecule of water exactly oppose each other as H‒O‒H. In reality they do not. The water molecule is bent at approximately a 104.5° angle. This detail introduces an unequal distribution of charge we call polarity. The water molecule is bent. Though weaker than full chemical bonds, it requires energy to disrupt hydrogen bonds. Collectively, this energy is considerable. This is why the boiling point of water, 100° Celsius, is as high as it is. 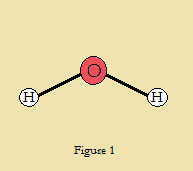 The very similar molecule hydrogen sulfide (H₂S) has much weaker bonds between the hydrogen atoms of one molecule and the sulfur atoms of other molecules. Surprisingly, hydrogen sulfide at ordinary temperatures is not a liquid at all, but a gas that boils at -60° Celsius! UCSB Science Line: What causes bubbles to form when boiling water? Where are the bubbles coming from?